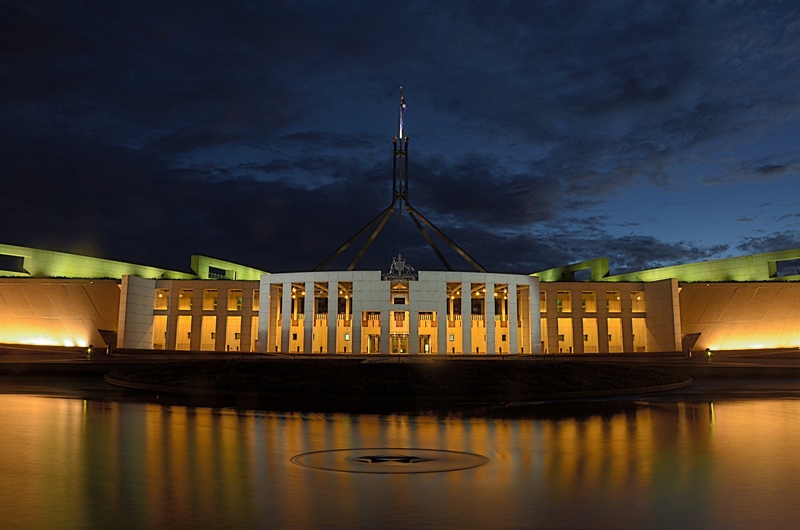 The Australian Greens has called out the 2019 budget by saying it is a cynical attempt to buy votes instead of planning for the nation’s looming challenges. The Greens say what Australia needed was a plan to tackle the climate emergency through a real investment in renewables and a managed transition away from coal and other fossil fuels. As well as a plan to tackle growing inequality and to fund essential services. They say that Scott Morrison and Josh Frydenberg have delivered a few election bribes. “One thing that this budget makes absolutely clear is that we don’t lack the financial resources to solve the problems we face as a nation. What we lack is the political vision,” Di Natale said.